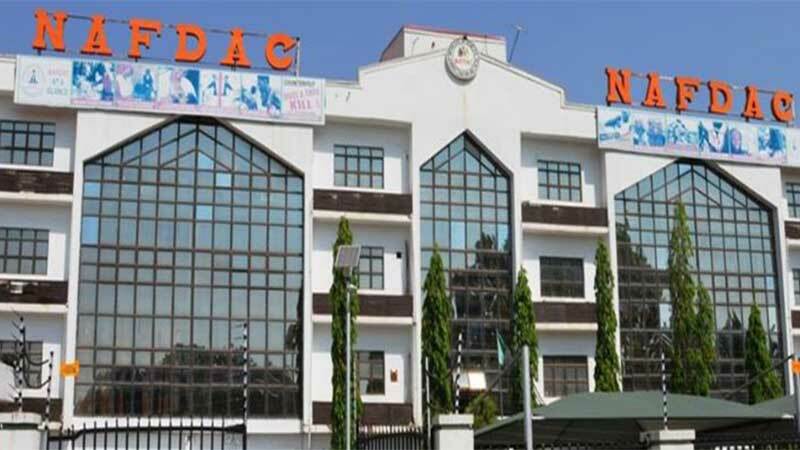 NAFDAC takes steps to ease cost of registering products – Royal Times of Nigeria. The National Agency for Food, Drug Administration and Control (NAFDAC) says it has taken steps to ease costs of registering products by the Micro, Small and Medium Enterprises (MSMEs). The Acting Director-General of NAFDAC, Mr Ademola Mogbojuri, said this on Wednesday in Enugu, during the South-East Stakeholders Consultative Forum on Implementation of Executive Order on Ease of Doing Business in Nigeria. Mogbojuri, said that the essence of the forum was to find ways to resolve complaints against the agency and tackle the problems producers face in establishing their own businesses. The acting director-general was represented by the agency’s Director of Special Duties, Dr Abubakar Jimoh. He said that the agency was concerned about the growth of small businesses and willing to help young entrepreneurs to start businesses and create more jobs for Nigerians. “We have recently directed 50 per cent reduction of registration of products for companies with five or less than five employees while reducing registration time to 90 days for all MSMEs. “NAFDAC has established Small Business Support Desk (SBSD) to guide small businesses through registration processes and also serve as inquiry point for small businesses on regulatory issues. “Also, we now have electronic submission of documents to line Directorates in Lagos as well as NAFDAC Product Registration Outreach (NPRO). “This is to provide interactive engagement and advice on documentation, labeling and other requirements so as to facilitate the registration process. “Fees charged for registration of locally manufactured products are lower than those charged for imported products. The Agency is always discouraging the use of consultants by companies,’’ Mogbojuri said. Earlier, the Enugu State Coordinator of the agency, Mr Chike Obiano, said that the consultative forum would be sustained and made more frequent because of its importance. “NAFDAC is committed to zero tolerance on fake drugs, unwholesome processed food and sub-standard regulated products,” he said. He noted that the agency could not effectively discharge its statutory responsibilities without the collaborative efforts of critical stakeholders, and appealed for the cooperation of the residents. More than 200 producers participated in the forum.